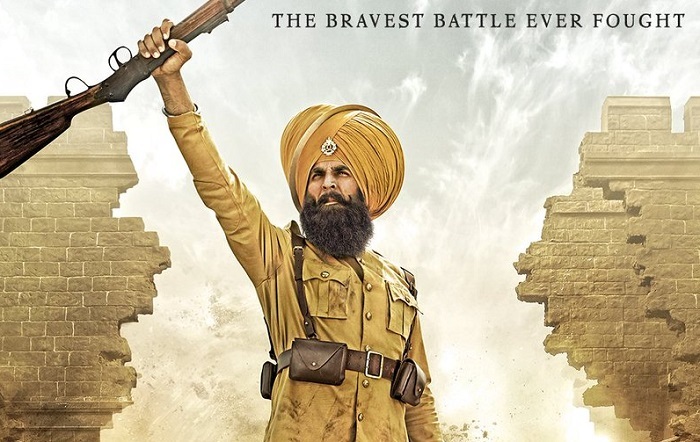 Kesari 2nd Sunday (11th Day) Collection Update for Morning and Noon Shows, Good Jump! Kesari is showing good growth again on 2nd Sunday (11th day) at box office as early samples for morning and noon shows are coming in. 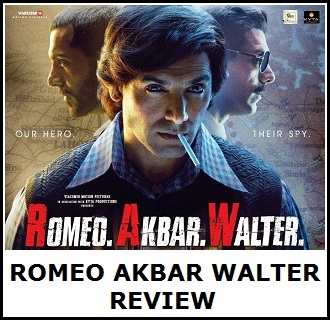 Film is heading for a good day 11 and hence a very respectable second weekend is on cards. Film opened to around 25-30% occupancy in morning today. Film showed huge jump in noon time and registered an occupancy of 70-75%. That is big. Film should hold strong in evening shows but may see some kind of drop in night time. Even with that there should be healthy growth from 2nd Saturday. Kesari has collected in excess of 116 crore nett in first 10 days. By the end of 2nd weekend film total is trending towards 125 crore nett. Film will emerge as a Hit inside week two. 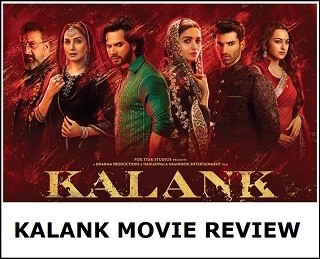 If film holds well in week 3 and week 4 then it will go past 150 crore nett mark in India for sure. 126 crores by end of second weekend and 133 crores by end of second week !